The modern world is full of broken marriages and families. Unfortunately, this lamentable trend includes many Christians. Instead of opposing family breakdown, many favor making it easier with divorce and living together arrangements. As a result, such concessions have become accepted and even commonplace. The confusion reigning in civil society now extends even to the Church. The very essence of marriage and the family are now being debated. In face of all of this, we must not forget Our Lord’s words: “What therefore God hath joined together, let no man put asunder.” (Mark 10 : 9) These are not empty words. Besides the divine authority sustaining this command, logic and nature clearly show that marriage is permanent and insoluble. Commentary: To those that would argue that the permanent nature of the bond of marriage is an artificial human invention, Saint Thomas counters that it is, in fact, a natural union. Matrimony, he states, is natural not in the sense that a marriage falls into place on its own, but rather natural in the sense that any man beginning a family naturally desires and seeks out a permanent union between him and his wife. Commentary: Contrary to the modern concept of marriage, which sees the love between spouses as the most important aspect, the truly central purpose is the procreation and education of children. The union of marriage seeks above all else to supply new members of the Church and to prepare them for union with God in Heaven. Our Lord’s words from the beginning “be fruitful and multiply” (Gen. 1 : 28) were not without cause. Any means which destroys, manipulates or deliberately hinders the purpose of marriage are contrary to Divine and natural law. Among other things, homosexual “marriage” stands contrary to true marriage, as homosexual unions are intrinsically barren, the goal being nothing more than an emotional and unnatural attachment to an individual based solely on carnal lust. Commentary: This is the second purpose for marriage: the mutual support of the spouses. And it is not merely the emotional attachment spouses have to another. Among many important factors, it necessitates financial stability, physical capabilities for labor, an environment suitable to a family and, above all else, solid virtue. Living and working in close proximity with another will necessarily bring petty annoyances which can culminate into great suffering, at times making life seem unbearable. Thus, charity and patience will also be required for both to co-operate in a household to ensure that the needs of the family are sustained. Commentary: Marriage is founded on the primary end of marriage, whence comes a naturally inseparable union. Such permanence brings about the happy result of a stable family. Commentary: Indissolubility is the natural result of the primary end. It is also a strong guarantee of a sense of stability in the child’s life, providing the child with identity, support, care and initiative. All such benefits pave the way to form a well-ordered, productive citizen and faithful Catholic. Commentary: Here Saint Thomas answers those that would question the permanent state of marriage after children grow up and leave the house. In this very beautiful reply, he points out that the husband and wife are meant to reflect the eternal union of Christ with His Church (cf. Ephesians 5 : 22-23), bound by an unbreakable fidelity. Commentary: Saint Thomas observes that the begetting of children and perhaps even the support of more than one woman is physically possible. However, he notes that this is wholly counter-intuitive, as the suffering that accompanies marriage will be intensified by the presence of a community that will compete to gain favor. This is anything but the peace that Christ intended for a Christian family. Although Saint Thomas does not say it directly, one can easily infer that the discord permeating a polygamous “family” would ruin a child’s moral compass and psychological development. Thus, indirectly, at least, it is contrary to the proper upbringing of offspring (i.e. the primary end of marriage). Commentary: If the natural reasons against polygamy seem minor, Saint Tomas really hits home by showing that it is wholly contrary to Christ’s intention of creating marriage to mirror His fidelity with the Church. This, above all else, is what makes polygamy a grave evil and an offense against God. 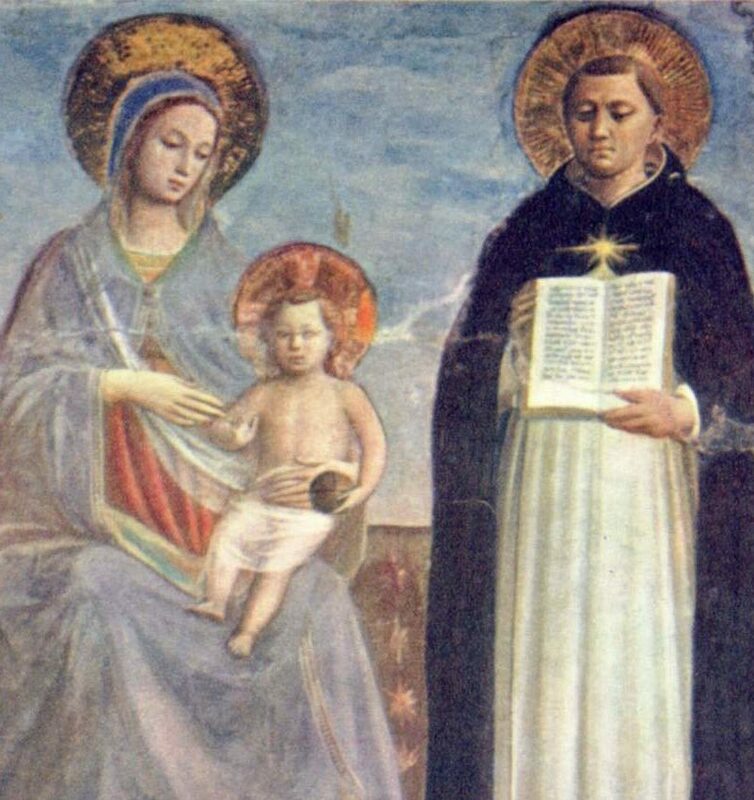 This entry was posted in Featured and tagged Marriage, Saint, Thomas Aquinas by William Siebenmorgen. Bookmark the permalink.